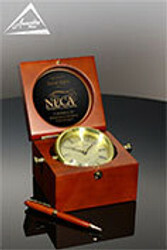 Safety Programs are critical to all manufacturing organizations and many service operations. 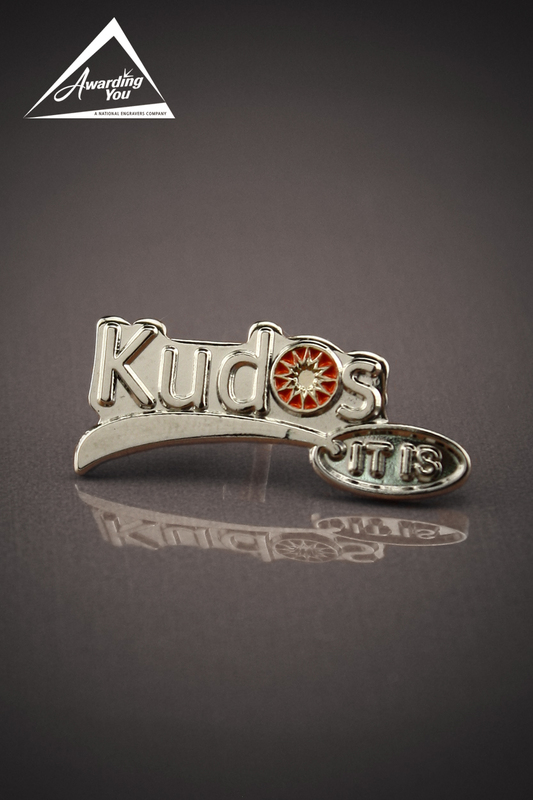 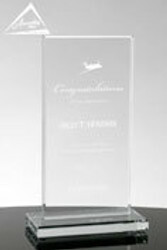 And the achievement of safety goals, completion of safety training, and successful implementation of safety practices are excellent reasons to recognize your team with awards. 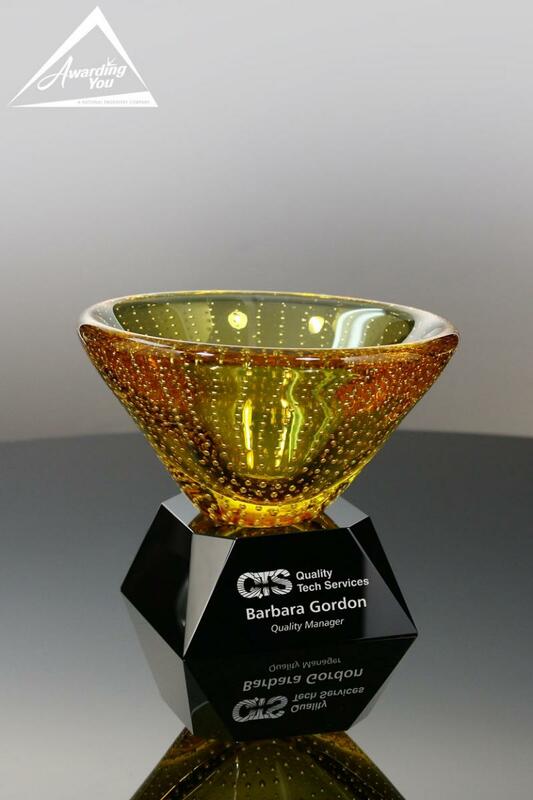 Safety awards send strong messages to staff on the importance of maintaining a safe workplace and the value that the company places on a healthy workplace. 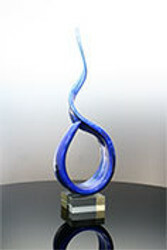 Safety awards can be given monthly, quarterly, annually, or for major milestones. 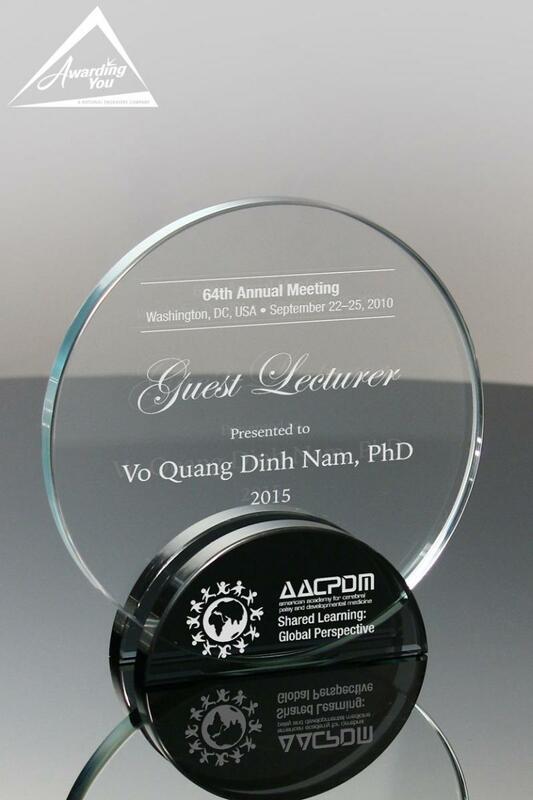 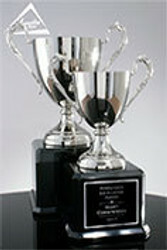 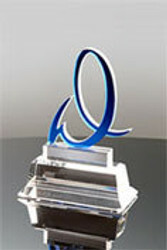 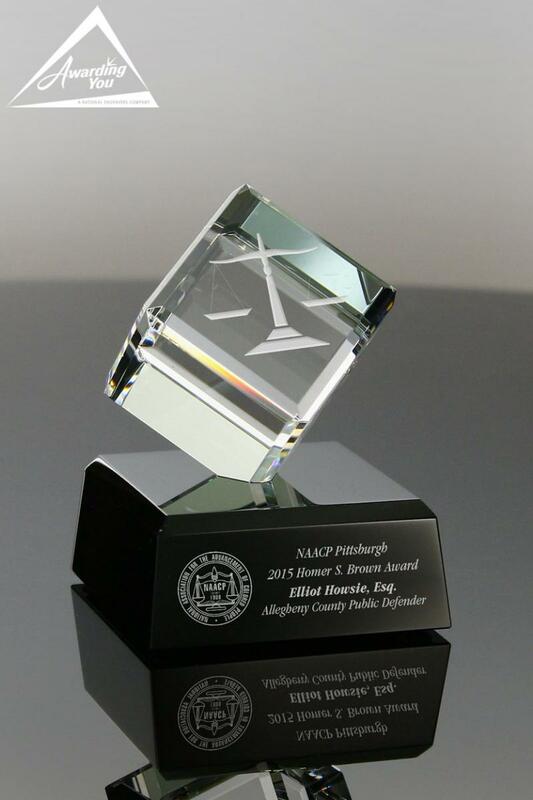 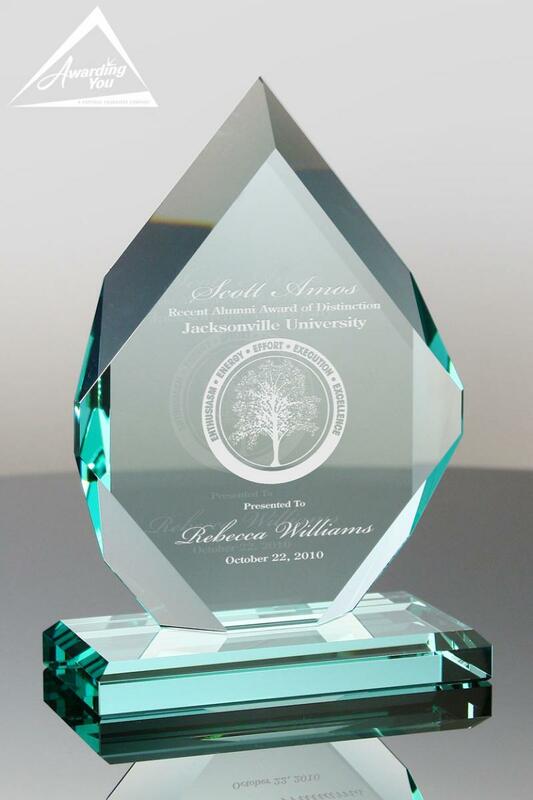 Some of the typical awards we see are given to individuals, facilities, and departments. 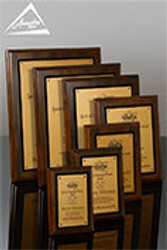 Accident Free for # Months, Think Safety, Safety First, Safety Spotlight Award, Safety Awarenss Award, and Safe Driver Awards are ones that we regularly see. 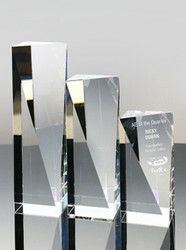 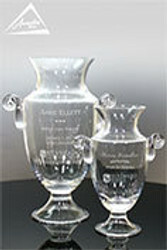 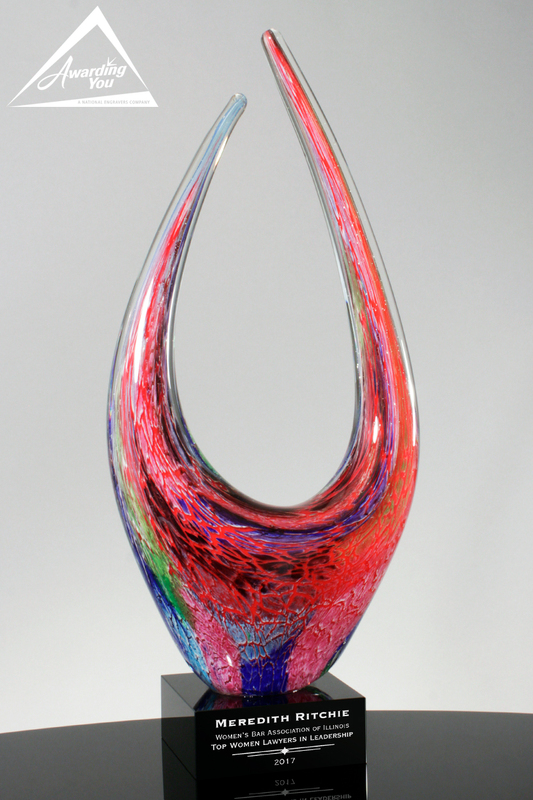 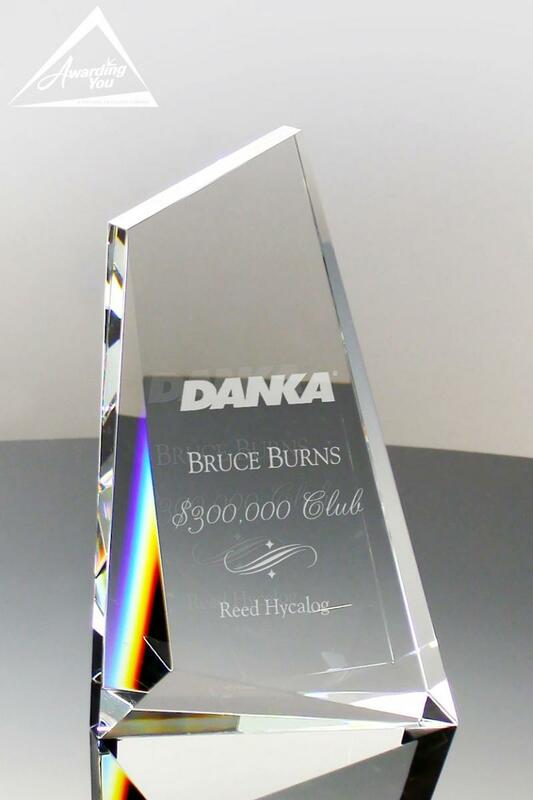 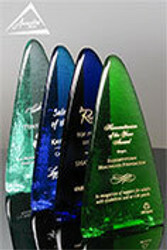 We see a variety of crystal, glass, and plaque awards given for Safety Awards to individuals. 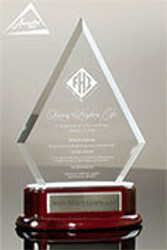 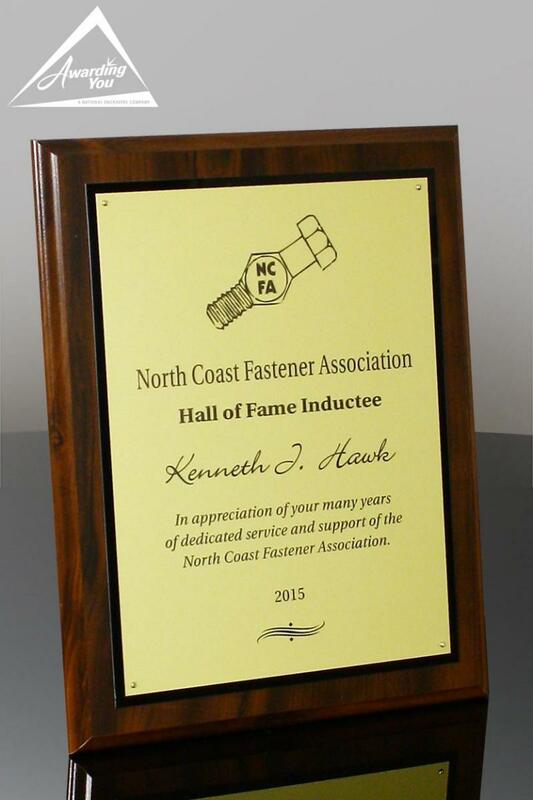 Plaques are commonly given to facilities and departments for meeting safety goals. 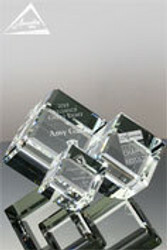 Search our Products Section for many award and gift options for your next Safety Awards.